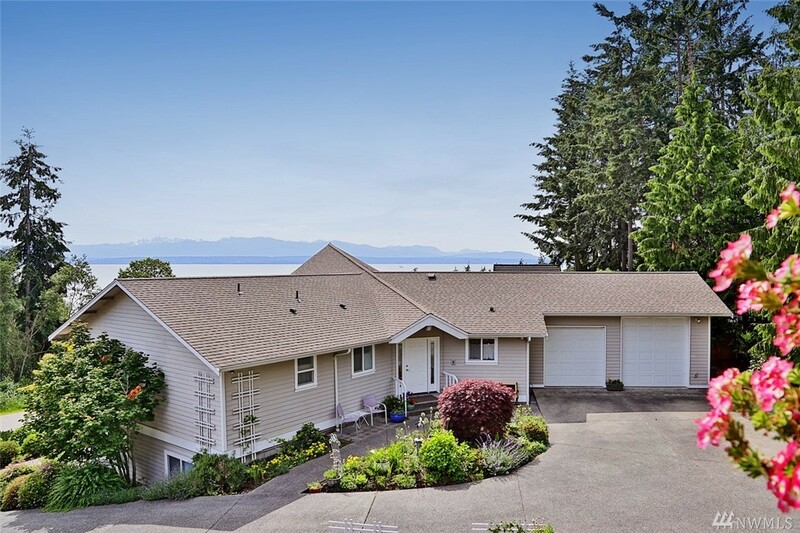 Stunning Mutiny Bay views of the Olympics, shipping lanes and sunset light shows. Just minutes from the sand, boat launch and the town of Freeland. This spacious open floor plan with main-floor living has been meticulously cared for by the same owners since its construction in 2000. This lovely home features a mother-in-law unit downstairs with full kitchen, bed & bath with its own separate entry. Vaulted ceilings, central vac system and Trex decking are just a few of the amenities.